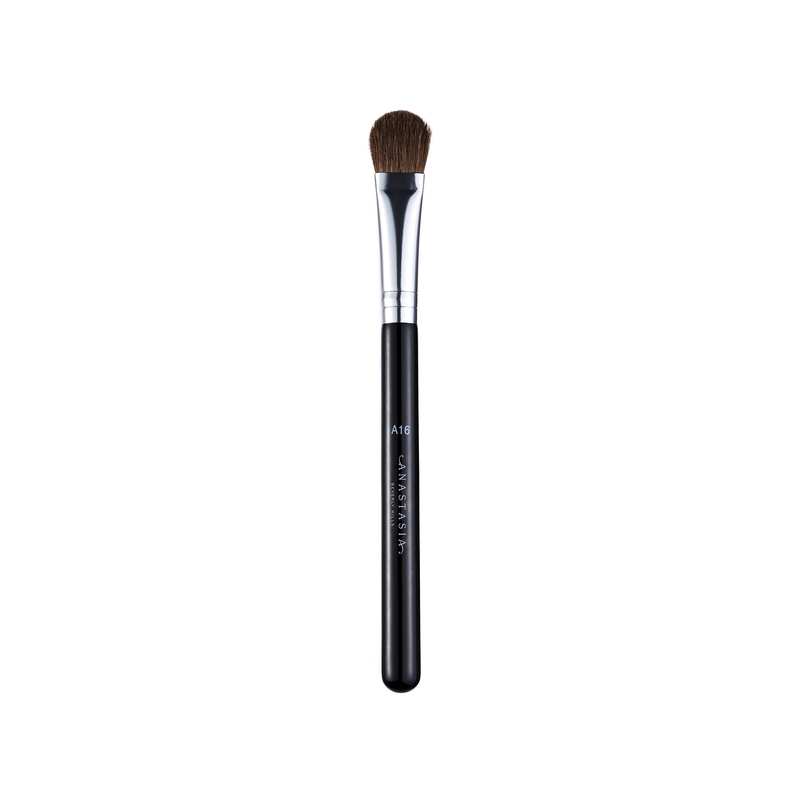 Anastasia Beverly Hills A16 Pro Brush is a large, flat tapered brush with natural fibers and is ideal for applying and shading powder products on the eyes and face. 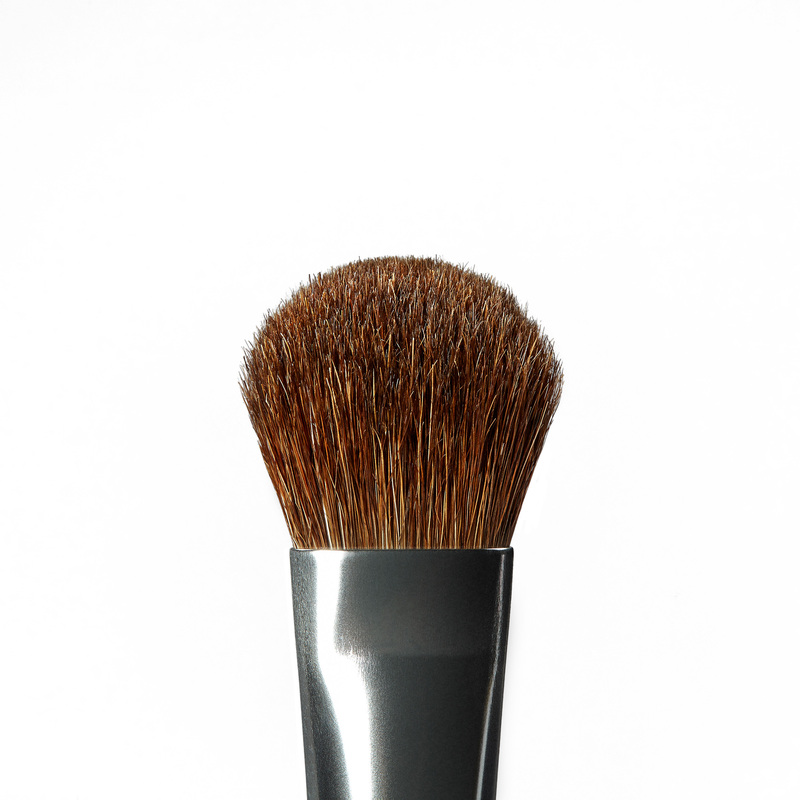 Use A16 Pro Brush to shade and blend powder products evenly across the entire lid. The paddle shape allows for quick, smooth application on the whole lid space or for precise application of powder products on the face.